At fititout we provide a complete turnkey fit out service to a wide range of clients across a variety of sectors including retail, office, hospitality and pharmaceutical. 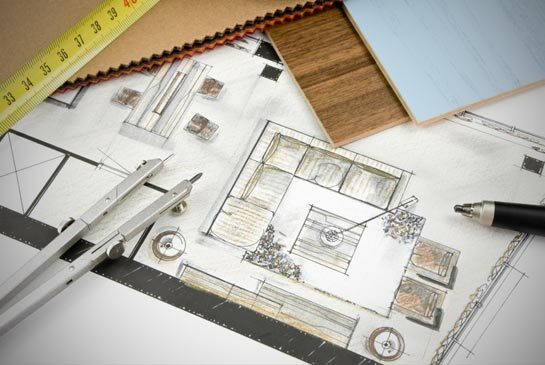 Our turnkey service will take your project right through from concept to completion. We take ownership of each project ensuring a hassle free fit out project for all our clients and stakeholders. We act as main fit out contractor on each project and our project management team is the key to our successful completion of every job, liaising with client’s architect / design team. We also manufacture all joinery items in our state of the art in house joinery and metal fabrication workshop. We work closely with our clients to make sure each fit out project is delivered on time and within budget, ensuring that the client’s vision for their project is not just achieved but exceeded each time.